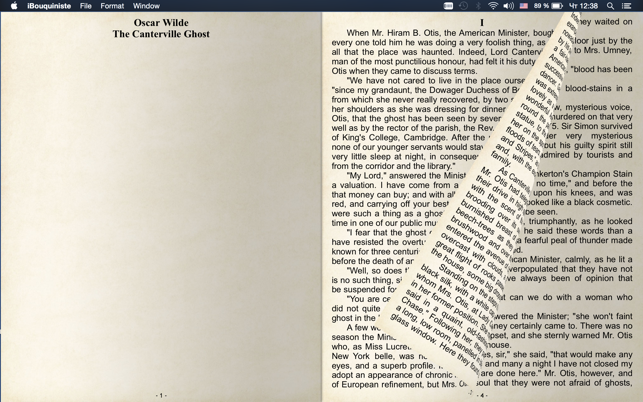 iBouquiniste is an ebook reader like none you've seen before. This app supports FB2, EPUB and offers adjustable fonts. iBouquiniste gives you a reading experience that's as close as you can get to reading a real book, and it even lets you share your favorite books via email. Click "...More" to learn why you should download this App today! The interface is clean and easy to use. 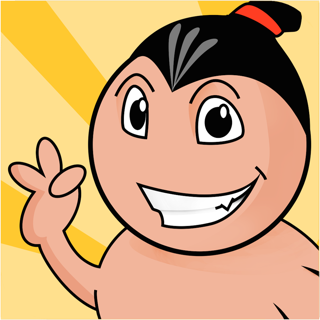 iBouquiniste supports FB2 formatted books, which is how most books are formatted. Other reader apps still don't do that. Where some apps offer sepia tones, iBouquiniste can display your book on realistic paper, with actual page numbers for each page! I love the ios version on iPhone and I bought this Mac version. But I am disappointed that it doesn’t support DJVU yet. I hope the author could add this feather soon!!! Books added do no appear until app crashes are you restart it. Book viewer simply does not work, even after app crash/restart, for simple epub books. Can not read books since they do not appear. 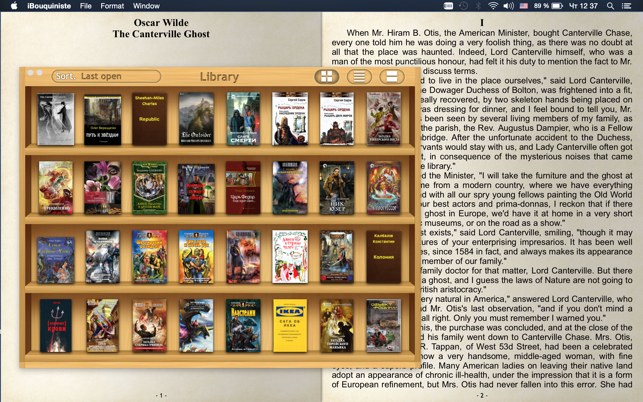 Once you open the books and restart the app, your book will appear on the bookshelf. Its not capable of refreshing on its own. The IOS version is the BEST App for me to read the scaned PDFs! It would be perfect if the mac version can support PDF format.